The Kauffman Index of Startup Activity released the 2016 rankings by both Metropolitan Area and State and it is clear that Austin, Texas is the place to be for new entrepreneurs looking to start a business. The Startup Activity Index highlights states and metro areas that have the highest rates of startup activity. Kauffman takes into account three key metrics to determine the rate of startup activity. This is the second year in a row that Austin topped the rankings in the number one spot among the best cities for startups. With the highest rate of new entrepreneurs, 0.60% of the adult population are becoming entrepreneurs in a given month. Texas, on the other hand, moved into the top spot after coming in at number 3 in 2015. Austin isn’t the only major city contributing to startup success in Texas. Other Texas cities that ranked high on the list include Houston (no. 7), Dallas (no. 12), and San Antonio (no. 13). According to Inc.com, there are other indicators to why Texas is the hottest place in the U.S. for new entrepreneurs. Earlier this year, the San Francisco Chronicle examined the number of Bay Area tech companies either moving to or opening offices in Texas and concluded that since 2014 nearly two dozen were doing one of the two. They also found that between 2009 and 2012 around 1,430 bay area households relocated to Texas. Austin is the No. 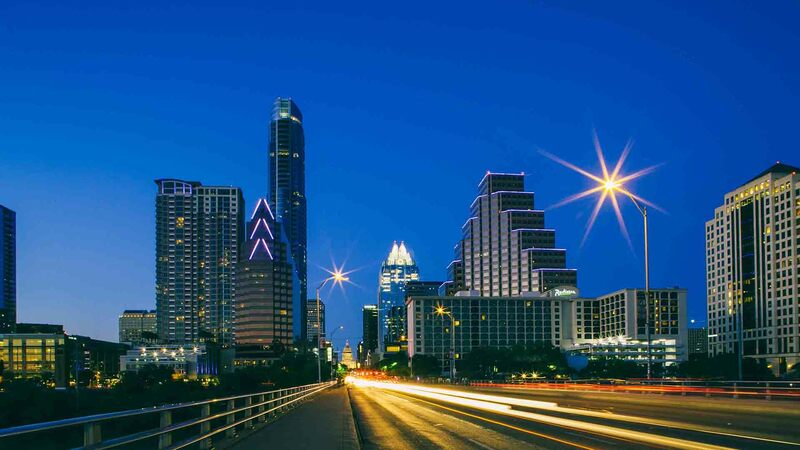 2 Best Place to Live in the U.S.
Austin isn’t just the best place to start a business, but also one of the best places to live based on quality of life and the job market, value of living there, desirability, net migration, and return on salary. Please contact us today if you’re a new entrepreneur ready to make the move to the best city for startups. Not a new entrepreneur but needing help with your real estate needs? We would love to hear from you and learn more about how we can help.